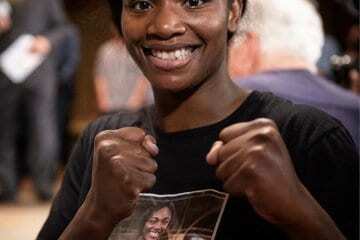 Claressa Shields is one of the best fighters in the world, but even with that being said has an uphill battle ahead of her as she is a woman in a male-dominated sport and also is fighting at a heavier weight, one that is not as common for women to fight at in the past. Shields has followed the Vasyl Lomachenko type of career as she has picked up the by the time the bell sounded in her fifth fight. Shields is making the only adjustment she can and going down in weight as this will be her first bout at middleweight as her previous fights had been contested at super middleweight. The respect shown to her is evident as in her first bout in that division two sanctioning bodies the IBF and WBA are putting their world titles on the line for her to compete for. Shields’ opponent, Hanna Gabriels is saying all the right things and comes off a genuinely nice person looking to compete, but I have no experience with watching any bit of footage on her, but she does hold a victory over Kali Reis in her past few fights. Gabriels is as good of an opponent as Shields can get, but despite talent and skill women’s boxing has been neglected, making for an observer who covers the sport to not know that much sadly. This fight will take place on Friday night in Detroit at the Masonic Temple and be televised on Showtime. Christina Hammer holds the other two belts in the women’s middleweight division, the WBC and WBO world titles and is fighting on the undercard against a former Clarresa Shields opponent in Tori Nelson, who also upset a prospect recently in Alicia Napoleon. The bout should serve as a showcase for Hammer to an American audience to set-up a Shields vs. Hammer bout towards the end of the year. From the footage I watched of Hammer, she is an evasive fighter who fights long and wants to control distance. Super lightweight Josh Taylor is making a strong case to being the most underrated fighter in the division if not the sport as Taylor faces Viktor Postol in Glasgow, Scotland. Taylor has won eleven of his twelve professional fights by way of knockout and taken a fast-track in the pros as he is already a twelve round fighter, i.e. development is over. Taylor will now face the man who ended the fearsome run of Lucas Matthysse as well as gave Terence Crawford a semblance of a fight for a few rounds in their pay-per-view bout. This fight will show to the world where Taylor is at as he looks like a reincarnation of Sergio Martinez with potentially more accurate punching which leads to more power. Lou DiBella’s DiBella Entertainment returns to the Melrose Ballroom in Astoria, Queens, New York with a series of fighters that are pushing for recognition. The theme of the weekend is women’s boxing as some of the most interesting fighters in women’s middleweight division are in action and that includes this card. Women’s WBA super middleweight champion Alicia Napoleon will return to the ring after winning her first world title in the Barclays Center this year. 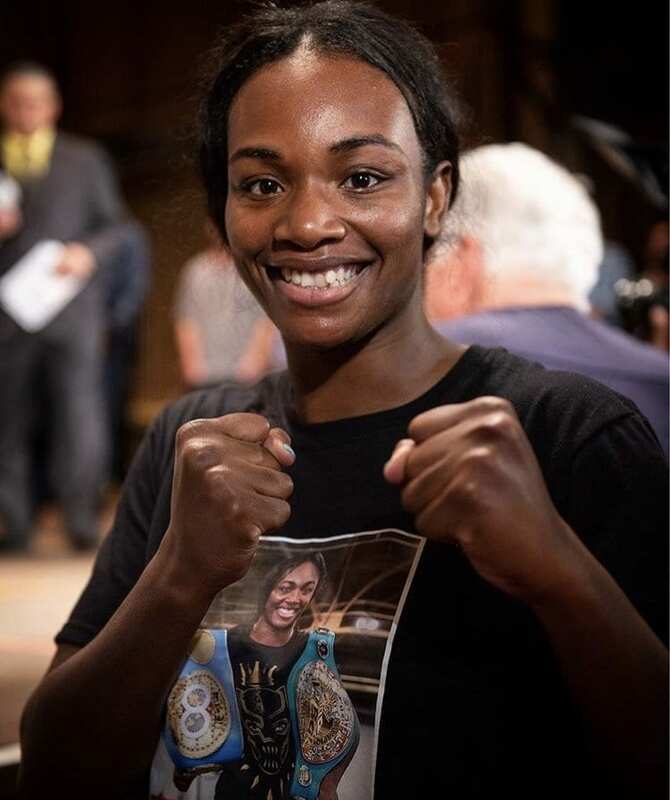 Napoleon is fighting Vashon Living, who in her last three bouts fought game veteran Latashia Burton, Tori Nelson and Christina Hammer, essentially Napoleon will have to use different aspects of her game to defeat this foe as Living is well-seasoned. Women’s middleweight Raquel Miller of San Francisco, CA, will face former Clarresa Shields opponent, Szilvia Szabados. The bout should serve as a barometer for Miller’s power and skill to Shields to a certain extent. Former WBC lightweight world champion “Dynamite” Dejan Zlaticanin who was lost his title to Mikey Garcia will return for the second time on after his loss to Garcia. 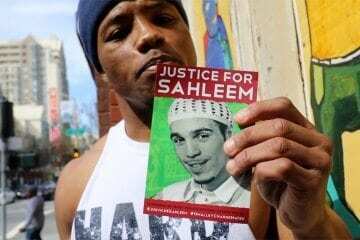 His last fight on the DiBella house show was a good one as he won his bout by way of a first-round knockout. 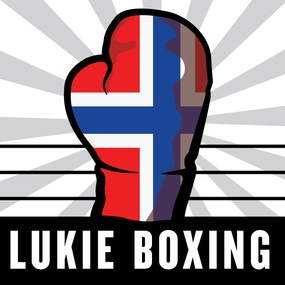 The card is headlined by super lightweight Mikkel LesPierre of New York. LesPierre is a 33-year-old fighter with an undefeated record looking to stay active to land a big fight. Thompson Boxing returns this Friday to their hometown venue of the DoubleTree in Ontario, Ca as crowd favorite super bantamweight Isaac Zarate looks to thrill amongst in the top spot. Notable bouts on the undercard are lightweight Manuel Mendez taking on undefeated Gilberto Espinoza, lightweight George Acosta fighting Alberto Castillo, talented bantamweight Saul Sanchez returning to the ring and featherweight Anthony Chavez returning to action. Martin Murray was originally set to face Billy Joe SaundersSaundersunders pulled out of the bout dubiously possibly thinking he could land a Gennady Golovkin fight before the Golovkin’s rematch with Canelo was finalized. In light of that, ESPN+ and UK fans now have an awkward one as often overweight Roberto Garcia, who is most known for missing weight against Shawn Porter, will move up two weight classes from his optimum weight class to face career middleweight Martin Murray. The bout is serviceable and is so odd it could prove to be fun, but on paper looks beyond bizarre and is frustrating to the average boxing fan as Saunders vs. Murray would of been a quality bout. 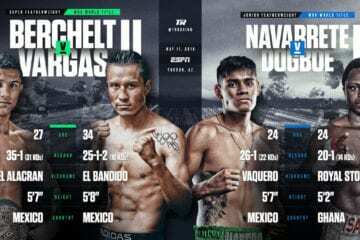 WBC super featherweight champion Miguel Berchelt will defend his title in Mexico and in a separate bout Miguel “Mickey” Roman will be fighting in a different venue also in Mexico. This all, but assures me that Berchelt versus Roman will happen in the fourth quarter of 2018. Two of Golden Boy Promotions top prospects, welterweight Vergil Ortiz Jr. and featherweight Hector Tanajara Jr. will be in action over the weekend on ESPN as they fight at the Bellasco Theater. 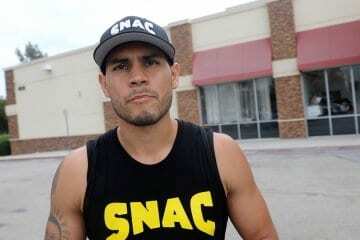 Ortiz will face Juan Carlos Salgado, a much more experienced fighter than he has ever faced. Ortiz has won every fight by knockout so far in his career and will look to make his tenth fight also a knockout win. Tarajara will also be in a step-up bout as the talented fighter has been getting experience and rounds in for just this type of test as he faces a durable foe who only has one loss. French heavyweight Tony Yoka will be back in action in Paris, France along with his stablemate super welterweight Souleymane Cissokho, the king of uppercut.